Our business is to supply any kind of ship with provisions / bonded stores /general supplies. For any other technical service we are able to offer through our partners. All products are checked for quality ,date validity and delivered to our customers in good packing using professional cars. 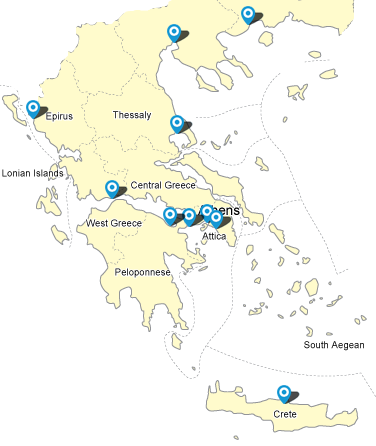 We serve ports all over Greece.